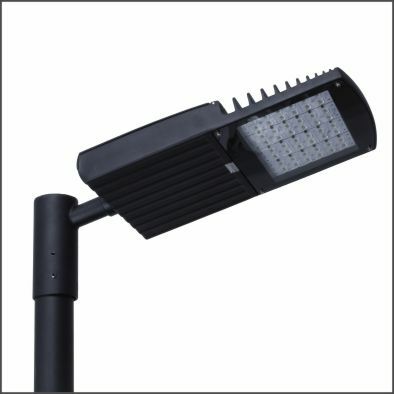 Road lighting is the application of illumination along roads with the primarily purpose of improving safety by increasing visibility and reducing the effects of glare from other light sources in the visual environment. 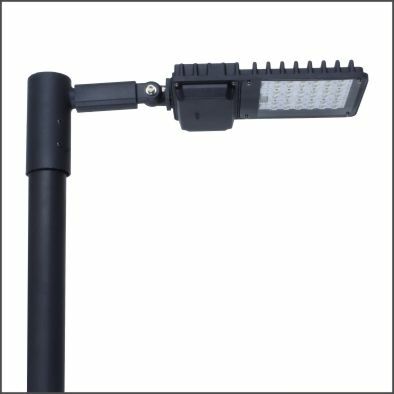 Our range of Road Lighting LED luminaires are designed to provide maintenance savings, long-term energy saving and a return on investment. 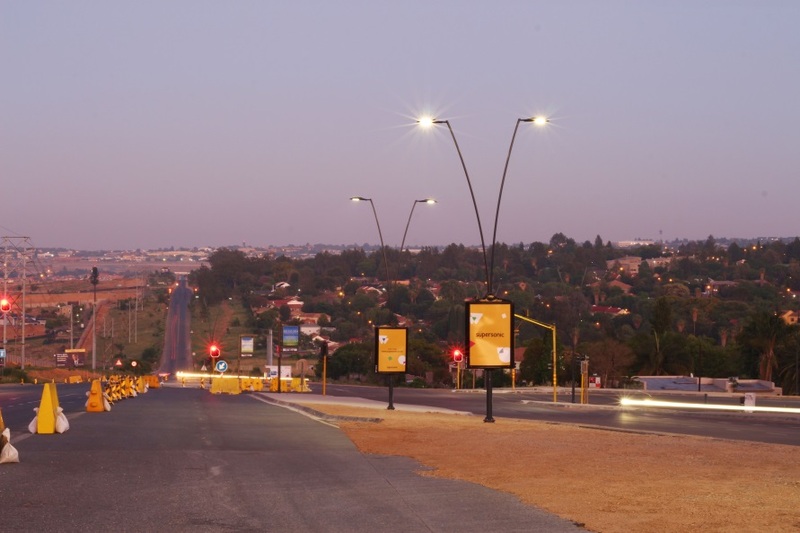 Our proudly South African manufactured luminaires provide improve safety and lighting quality while reducing energy consumption. There are so many types of roads and different projects have different requirements. 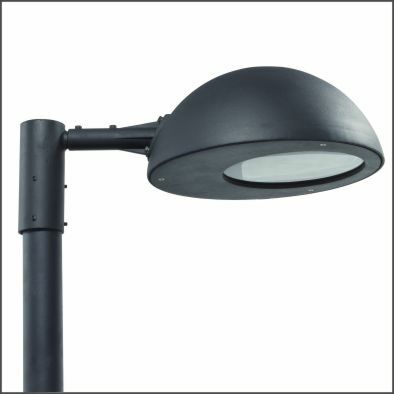 Therefore, our various luminaires can be customised as regards to luminous flux, light distribution or colour temperature, each of these provide an individual lighting solution precisely matched to the intended purpose. 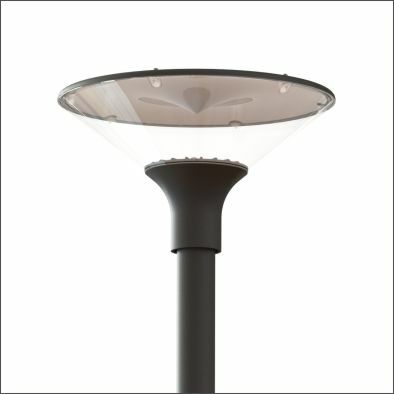 Our STADA range of lenses enable luminaires to be individually modified to specific lighting requirements, covering all road lighting classes (SANS 10098-1). 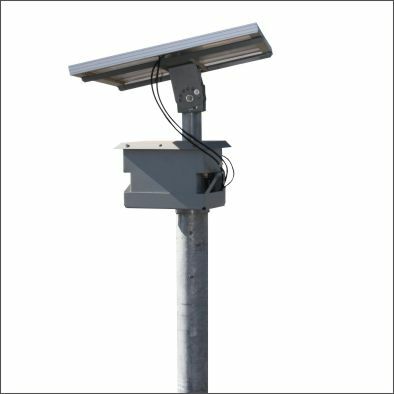 This enables lighting solutions to be optimised in terms of road width, mounting height, boom length and distance between poles. 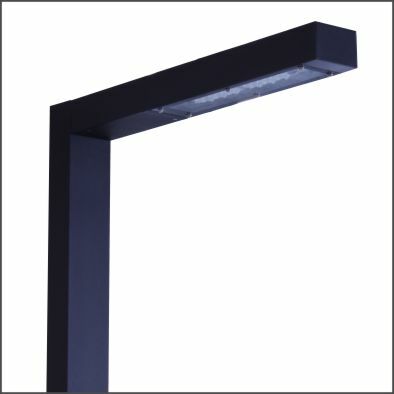 Efficacy (lm/w) – Get light where it is needed with minimal loss. 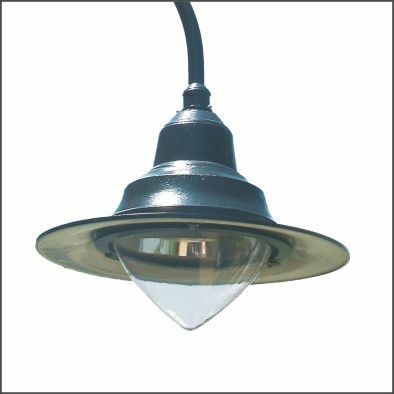 Glare – Excessive or irritating light that reduces road user vision. 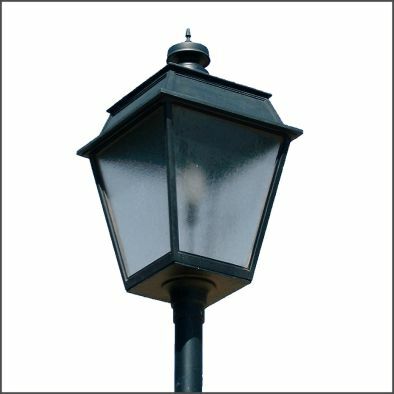 Light pollution – Up light causes unwanted sky glow in urban areas, and unwanted back light and spill-light. 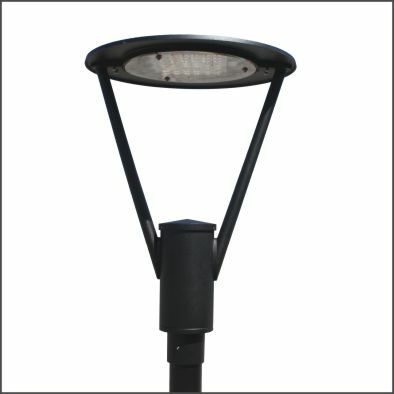 48W 24LED 4000K 5m mounting height.